One of the Best Floor plans offered in Canyon Estates, the popular 1440 sq. 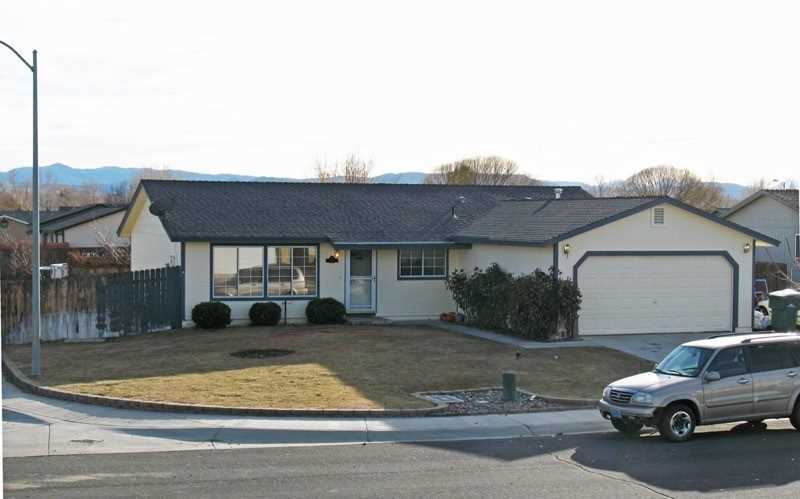 ft. home with 3 bedrooms, 2 baths and 2 car attached garage. This one has a large corner .30 lot with access for RV/Boat parking. High Ceilings in Living and Dining Area. Lots of Cabinets in Kitchen for storage. Covered rear concrete patio with rear privacy wood fencing and full landscaping. Air Conditioning and more! Currently tenant occupied and 24 Hour Notice To Show. SchoolsClick map icons below to view information for schools near 781 Monico Drive Dayton, NV 89403.